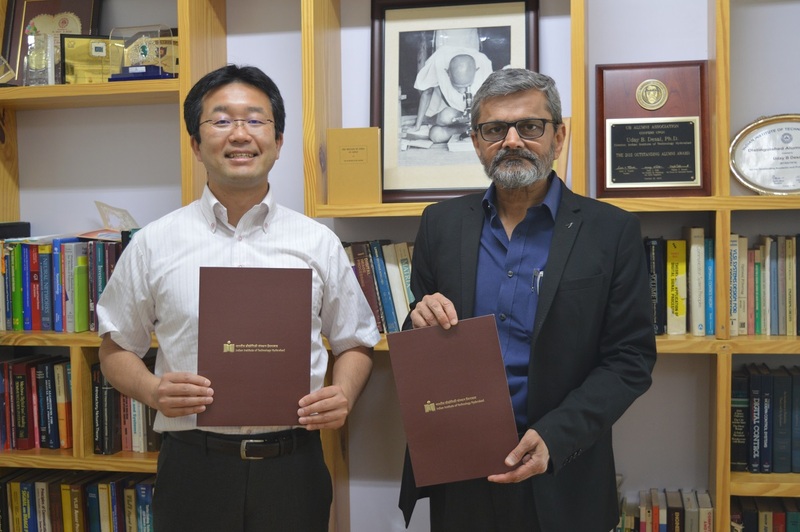 RIKEN AIP signed a memorandum of understanding (MOU) with Indian Institute of Technology Hyderabad (IIT-H) on March 15. IIT-H and RIKEN AIP Joint Workshop on Machine Learning and Applications was held at Hyderabad from March 15 to 16. 20 people gave lectures and poster presentations.